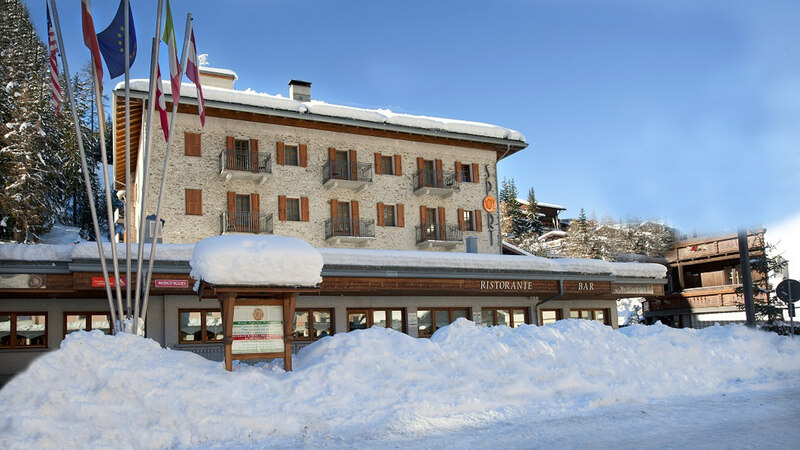 Hotel in Santa Caterina - Welcome! In the heart of Stelvio National Park! 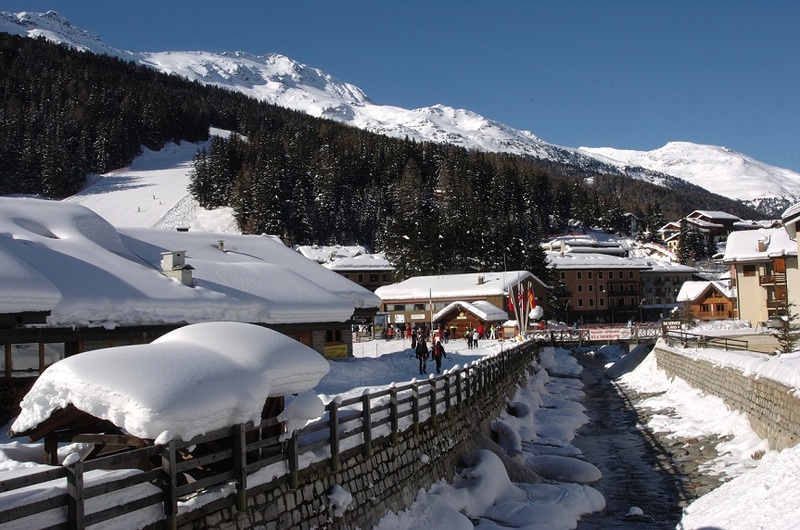 Santa Caterina Valfurva becomes a little corner of paradise where to ski from November to April on 50 km of perfect slopes. The ingredients that never fail: snow, sun and fun! 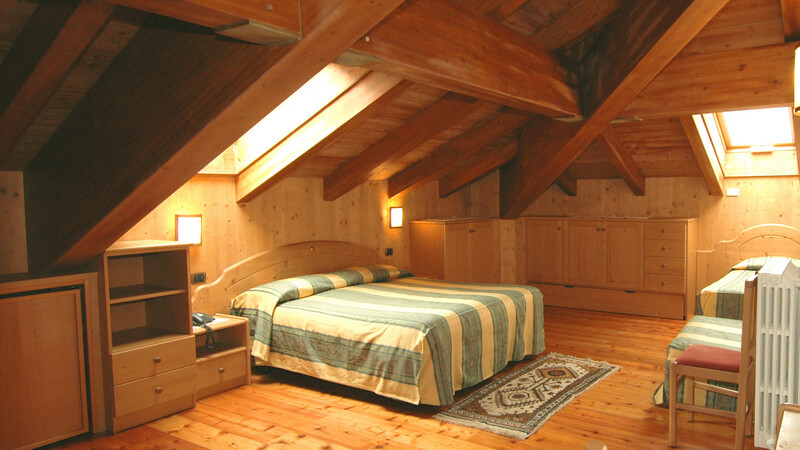 ....a holiday in Hotel in Santa Caterina Valfurva is an unforgettabel and relaxing experience, in contact with the natur. It's the ideal destination fo hikers and mountain climbers wanting to win a peak of Ortles-Cevedale mountains, fro mountain bikers looking for new trails to bike, for nordik walkers wanting to walk in our woods and for all people who seek an "active holiday". Hotel Sport of Santa Caterina Valfurva waits to welcome you for a pleasant stay in the heart of the Stelvio National Park. Do you want to know our Hotel and its interior spaces? We invite you to take a virtual tour. Discover our resort in real time with live images. Santa Caterina Valfurva between Gavia and Stelvio passes. Discover our special offers for mountainbikers! 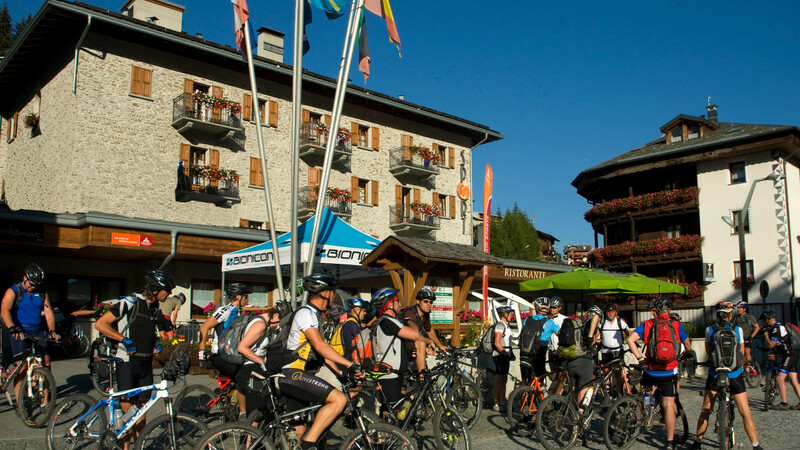 Visit famous passes as the Stelvio, Gavia, Mortirolo, and enjoy countless possibilities for tours and day trips in Italy ,Switzerland and Austria. 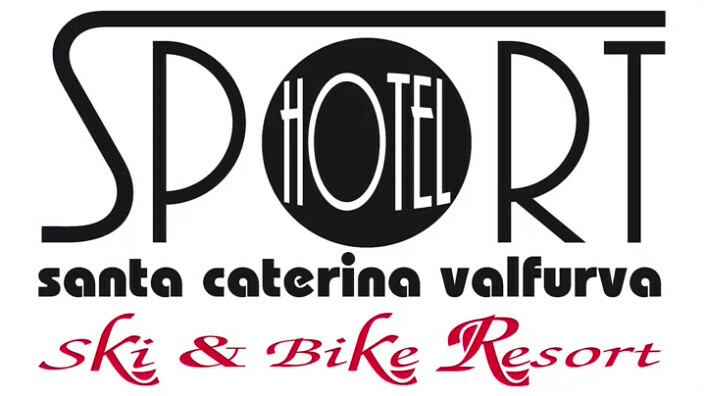 Discover our special offers for motorbikers! Stay updated on our offers and our Last Minute. Subscribe to the newsletter and receive news and special offers for you!